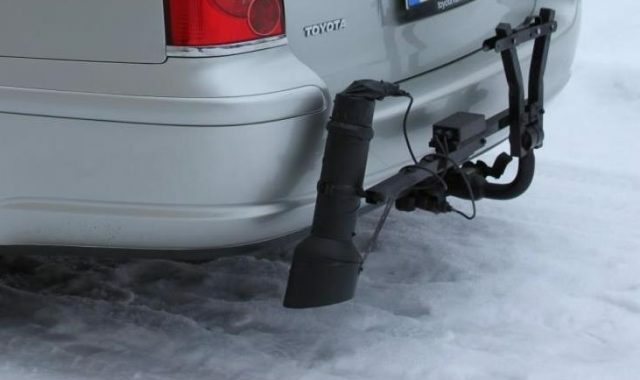 From ice to hail to freezing winds, real-time information for travelers is essential. Aurora members implement advanced road weather information systems (RWIS) to monitor ever-changing weather patterns. Already 19 member highway agencies have joined. 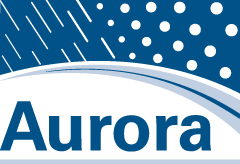 Aurora is an international program for advancing road weather information systems (RWIS) technology.